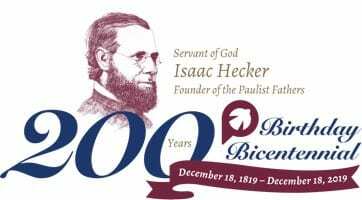 Servant of God Isaac Thomas Hecker (Dec. 18, 1819 – Dec. 22, 1888) was the New York City-born son of German immigrants who spent his early life working in family’s bakery and flour business. As a young man, he began a spiritual journey that eventually led to him to the Catholic Church. He became a priest and a faithful son of the Church who was not afraid of questioning, challenging and experimenting. In 1858, together with his associates, Fr. 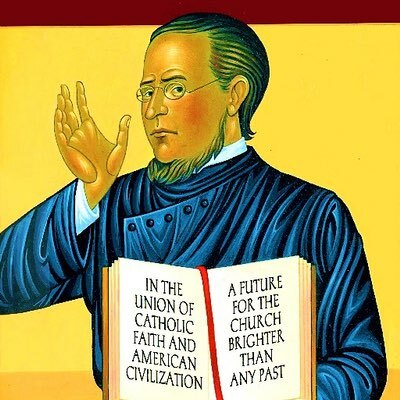 Hecker founded the Paulist Fathers with the mission of helping the American people understand the Catholic Church and helping the Church understand the democratic spirit of America. Watch a new documentary on the life and times of Fr. Hecker. As we celebrate the bicentennial of Fr. Hecker's birth in 1819, discover how his life and ministry were intertwined with American history.